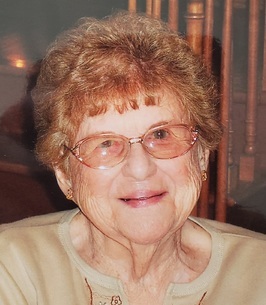 Margaret Stanley View Condolences - Hamilton, New York | Burgess & Tedesco Funeral Homes, Inc.
Condolence: My late husband, Keith, and I got to know and love Margaret while we were active at Cornerstone Baptist Church. 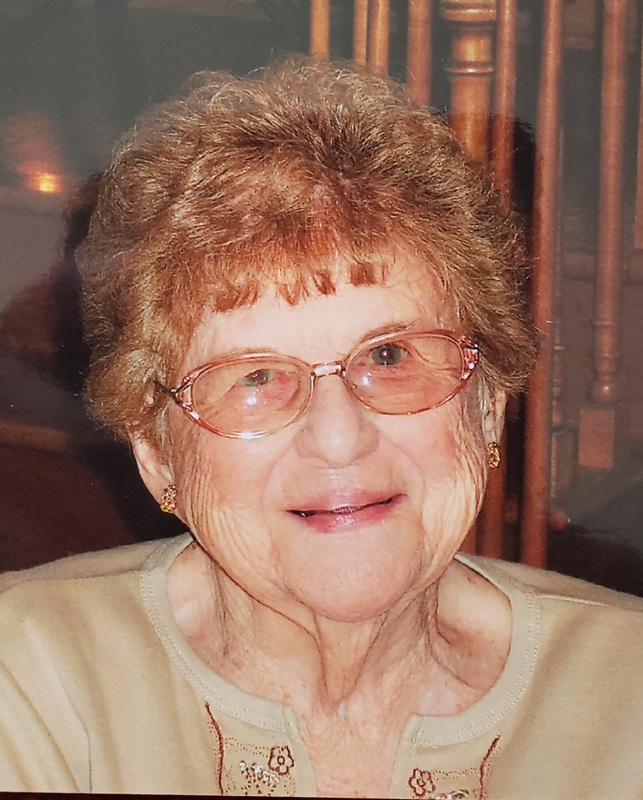 she was a wonderful lady who loved our Lord. Our loss is surely heaven's gain! !